OC Florist funeral flowers for delivery to funeral services located in Orange County California. Funerals are never fun. They are a time for grief and a time to be with family and friends. Funerals are a time of remembrance and of thoughtfulness. They are important and just as important for the family as they are for the fallen. Funeral flower delivery in Orange County is one area that 800 Rose Big Wedding Florist is proud to take part in, and we will gladly take the burden of funeral flower delivery off of the plate of the funeral planners. No matter who has passed, having a dignified bouquet at the service or gravesite is important. We understand this, and know that you want what’s best for the dearly departed. If you are looking for same day funeral flower delivery, you are speaking with the right company. Having your flowers delivered on the same day as the funeral has some added benefits. 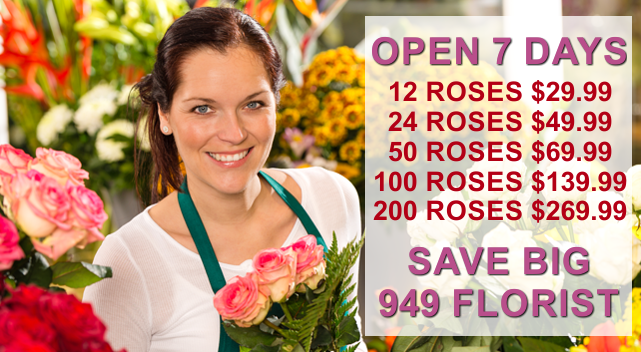 Some funeral flower shops in Orange County don’t offer same day delivery; we do. Here are some reasons why we believe that it’s important. Sympathy flowers are an important item to plan for if you’re attending a funeral or know someone who has lost a relative or friend. 800 Rose Big Wedding Florists has an excellent selection of sympathy flowers for you to choose from. Having them delivered same day ensures that they arrive to that person in good time. It also shows that you are thinking of the recipient in their time of need. No matter who you are burying that day, it’s important to pay respect to that person. If you happen to be honoring a veteran, the gesture is even more important. Flower delivery for fallen veterans is essential. Our business will make sure that you receive same day delivery for your funeral flowers. If you are in need of standard standard funeral flower delivery, we are more than able to accommodate your needs as well. Getting flowers to the gravesite can be a bit challenging. This is especially true if you are planning other aspects of the funeral. By using 800 Rose Big Wedding Florist as your cemetery funeral arrangement florist in Orange County, you can focus on the other parts of the planning while we take care of the flowers. When you’re making your plans for funeral flower delivery, you should know about the different types of arrangement available. Too often, a distraught funeral planner will ask for funeral flowers and not know about the different arrangements. Here is a short list of the flower arrangements at our Orange County shop. These arrangements are usually ordered well after the burial has occurred. A family or friend will send these flowers on the anniversary of the passing or order them for the gravesite. These are also popular for flower delivery for families of fallen soldiers. This arrangement is brought to the gravesite by your Orange County cemetery funeral florist. They are present during the lowering of the casket or ashes into the grave itself. 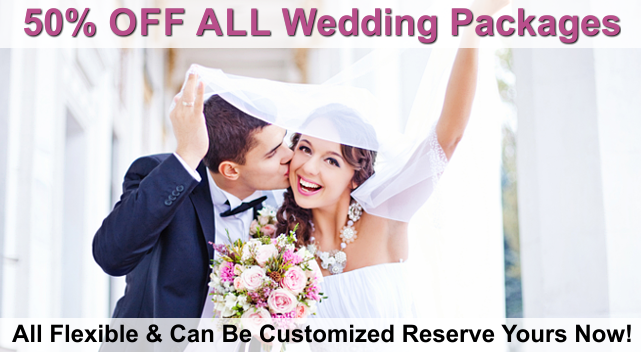 800 Rose Big Wedding Florist is able to provide funeral flower delivery for your Orange County funeral. Headstone arrangements are similar to memorial arrangements in that they are usually delivered after the ceremony is complete. These are the flowers found on the gravestone. Other florists will make a silk arrangement for the gravesite in order to ensure it lasts a long time. However, there is always an option to have the flowers planted at the headstone. At the service, there is usually an arrangement placed upon the casket. These arrangements are also available for same day funeral flower delivery for your Orange County service. Which Flowers Should You Get For the Arrangement? Traditionally, funeral flower arrangements in Orange County consist of gladiolas, carnations, and mums. They provide the classic look that we all know from past funerals we’ve attended. If the deceased or their next of kin are looking for something different for the ceremony, our funeral flower shop in Orange County would be glad to help choose an appropriate alternative. From the greatest generation to our soldiers overseas right now, each and every veteran of combat is important to our culture. It is always a tragedy to lose someone so brave in the line fire. Planning a funeral for a fallen soldier can be difficult, so let us help. 800 Rose Big Wedding Florist is able to take care of the flower delivery for fallen veteran funerals so you can help the grieving process. When a tragedy strikes close to home – whether it’s a family member passing or a close friend – it’s important to plan the funeral as quickly as you can. Getting the funeral planned and completed can help the families affected get through the public grieving part as quickly as possible. In order to make sure everything is in order, be sure to let us take take of the same day flower delivery for your Orange County funeral. We are able to deliver the arrangements to whichever funeral home, cemetery, or other location you need us to be. While funerals can cause a great amount of stress on the people planning them, it’s important to remember that there are a lot of people in your life that can help bear the burden. Having a good inner circle of people can not only help the funeral go smoothly but can help you stay focused on what really matters: friends, family, and healing together. For help with your same day funeral flower arrangement delivery for your Orange County service, don’t hesitate to give 800 Rose Big Wedding Florist a call. We would be happy to help deliver whatever floral arrangements you need to ensure the ceremony is perfect. With our shop on your side, you can rest easy knowing your flowers are well taken care of.